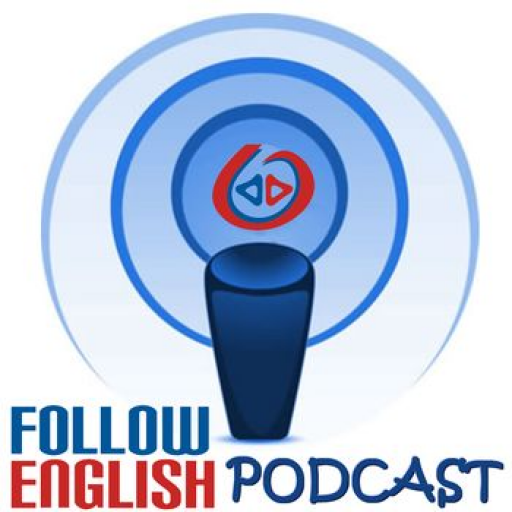 In this episode I talk about collocations with the word ‘language’. I start by briefly discussing the different meanings of the word. Then, I give examples of collocations with the word ‘language’ and discuss their meaning.